Sen. Elizabeth Warren’s presidential campaign said on Wednesday that it raised $6 million from 135,000 donors in the first quarter, a haul that falls behind those of her major rivals. In comparison to Warren, both Sen. Bernie Sanders, the Vermont independent, and former Texas congressman Beto O’Rourke said they raised about $6 million in the first day of their campaigns. Sanders’ average donation for the first quarter was $20, while O’Rourke’s was $43. 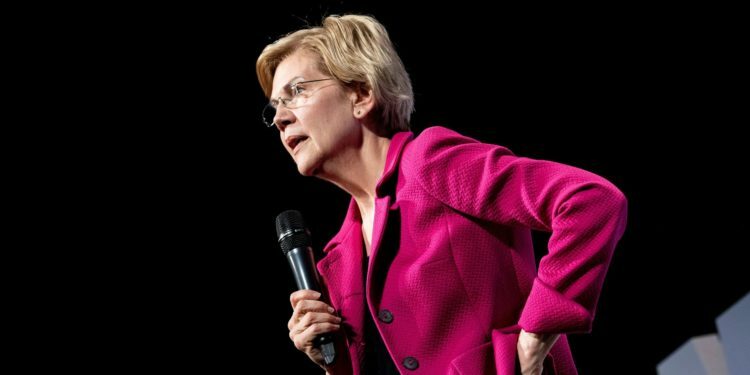 The New York Times reported last month that Warren’s finance director, Michael Pratt, left the campaign after pleading unsuccessfully in February with the candidate to pursue wealthy donors and not to rule out high-priced fundraisers.